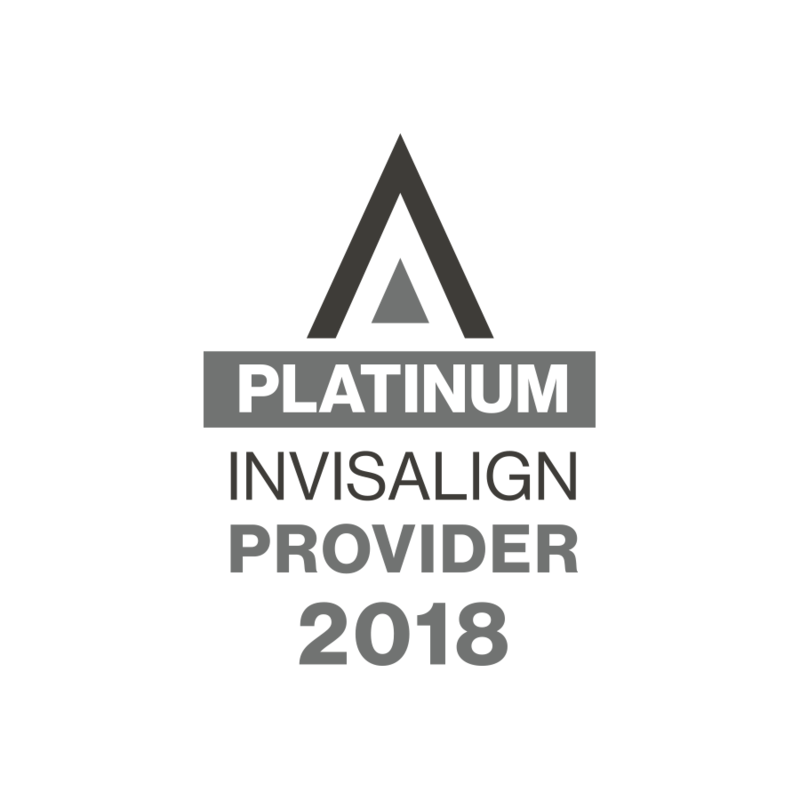 Dr. Yamin is a Platinum Invisalign Provider for 2018! A beautiful smile is more than just well aligned teeth. It is a sign of confidence, self-esteem and joy. An infectious smile is your gift to others. It has been said that a smile is the shortest distance between two people. Our mission is to help give you that gift and to help you shorten that distance. Dr. Joe Yamin believes the best treatment plan starts with careful listening to your goals and giving you treatment options. It is a collaboration and interplay of information. Videos, computer animation and other visual aids are used in the presentation. Ultimately, you will have the facts to make the decision that best fits your unique circumstances. Our friendly and helpful staff treats each patient with the same level of care they would expect for their own family member. When you trust your smile to us, you trust it to family! Our state-of-the-art facilities offer in-house labs for quick delivery of orthodontic appliances and repairs. We also offer two convenient locations in Leominster and Gardner, as well as scheduling to fit your family’s busy schedule. Getting a great smile shouldn’t be a hassle. Contact one of our offices to schedule a complimentary consultation for your child or for yourself. Providing quality orthodontic care to Leominster, Gardner and all surrounding towns and areas.